Photography West Graphics, Carmel, 1986. Near fine. 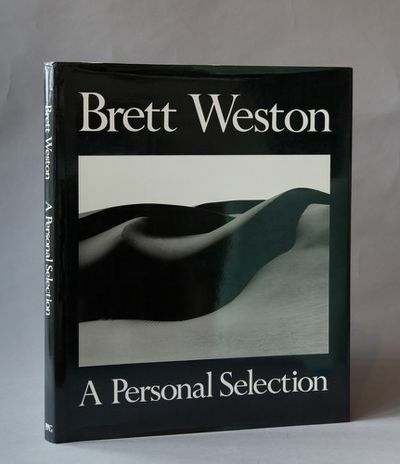 First Edition, Limited edition: One of 5000 14 x 12 inches, black cloth with Weston's signature stamped in silver on upper cover, Dust Jacket (near fine), Unpaginated.